With the new year just beginning, we’d like to take a moment to look back on 2018 and celebrate the special achievements of our players, coaches, staff, and the club at large. It has been an exciting year of growth, seeing our programming and staff expand to more families throughout the front range. We look forward to 2019 with the intention that it will be our best year in history. 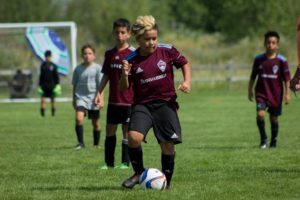 Enjoy a look back on 2018’s notable accomplishments throughout the Colorado Rapids Youth Soccer Club. If you are interested in following the month-to-month progress of our organization, please consider signing up for our club newsletter below. 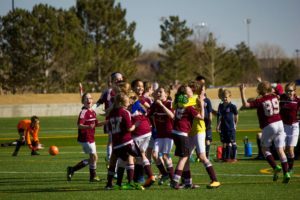 2018 was an exciting year for youth soccer in Colorado, as The Colorado Storm merged with CRYSC to create a combined organization under the Rapids Youth Soccer banner. 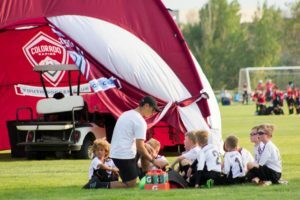 The merger further unifies the front range while advancing the goals and overall experiences of both clubs’ players, coaches and membership. 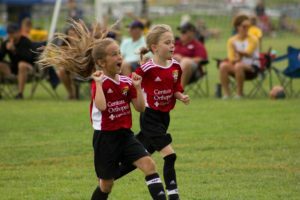 Our combined resources and player pools allow us to deliver a better, more focused soccer experience than each organization could individually. 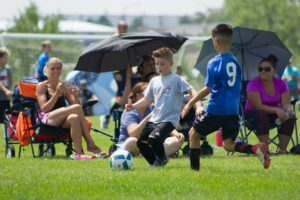 Even though we have grown, our continued goal is to be smaller and more local in each community and give players, parents, and teams the best support in Colorado. Both clubs are proud of what our players, coaches, and staff have accomplished in the last few years and are approaching the coming era with great anticipation. As one club, we will be afforded many new opportunities to better serve our membership. 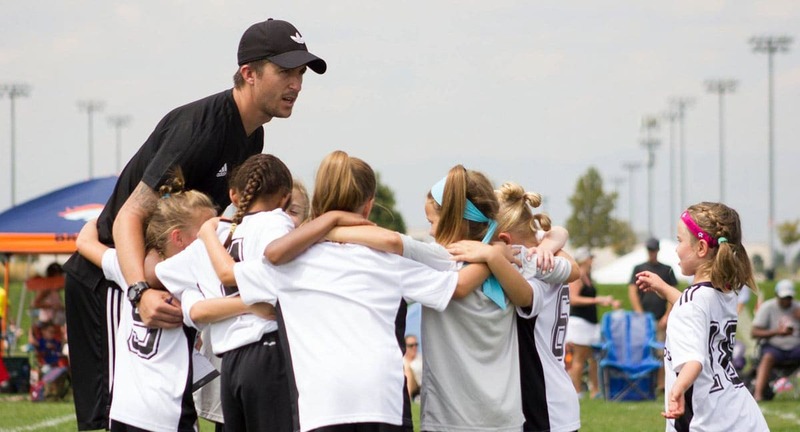 The ability to attract the nation’s top coaching talent, investing in our recreational programming, nurturing soccer talent and passion at all levels, building tighter knit soccer communities, and looking ahead towards long-term strategic projects are just the beginning. We look forward to growing together as #OneClub! CRYSC coach Tiffeny Milbrett is no stranger to the spotlight and 2018 was no different. In May 2018, the National Soccer Hall of Fame announced Tiffeny would be a first-ballot inductee into the National Soccer Hall of Fame. Milbrett scored 100 goals for the U.S. WNT, making her one of only two players to ever do so. 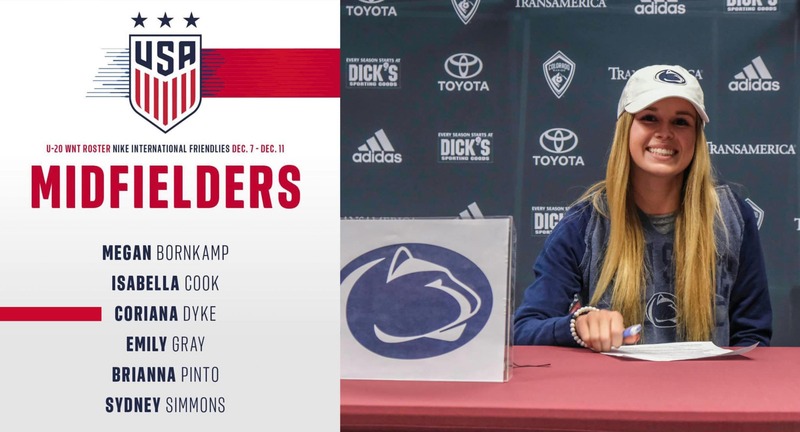 During Tiffeny’s playing career, she was part of U.S. Women’s National team for the 1995 World Cup, 1996 Olympics, 1999 World Cup, 2000 Olympics, and 2003 World Cup. Tiffeny retired as both a World Cup and Olympic Champion. 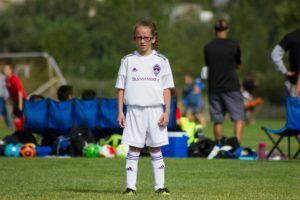 In recent years, Tiffeny has taken her passion to the pitch as a coach for Colorado Storm and now the Colorado Rapids Youth Soccer Club. Her love for the game and dedication to teaching has shown her to be an incredible coach and mentor for all of her players. Read more about Tiffeny’s Hall of Fame induction below. 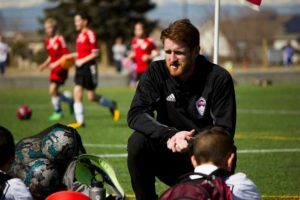 Coach Tom Poole of Rapids Youth Soccer was selected from thousands of coaches worldwide for the United Soccer Coaches annual 30-Under-30 Program. 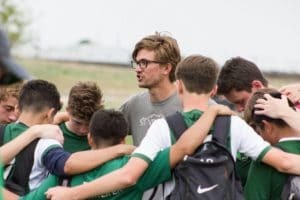 This program provides a year-long education and mentorship opportunity for a special group of 15 male and 15 female coaches who are leading the way in developing youth soccer players. 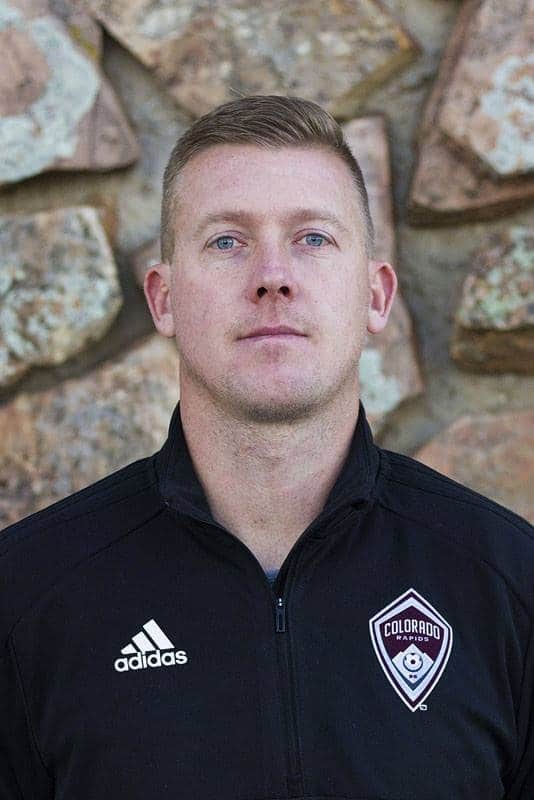 Tom will receive an educational scholarship, access to a mentorship program, and be recognized for his contributions at the 2019 United Soccer Coaches Convention. We are so happy for Tom and wish him well in his continued coaching education. 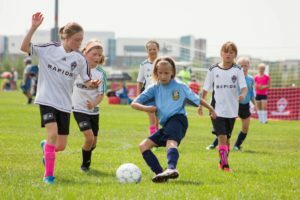 The United Soccer Coaches (formerly known as the National Soccer Coaches Association of America (NSCAA)) is the largest soccer coaches organization in the world, with more than 30,000 members. 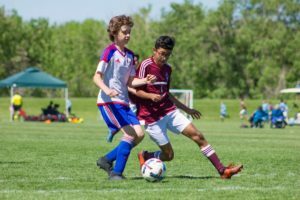 This November, the Colorado Rapids College Placement Program (CPP) was established to assist players and their families with the various aspects of the college athletics recruiting process. 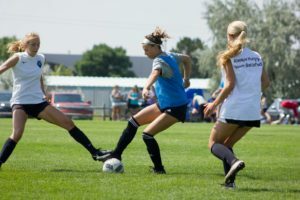 By developing and fostering relationships with universities and college programs across the nation, the CCP program creates a consistent avenue for CRYSC players to achieve their goals of attending college and playing soccer. This initiative was led by our College Placement Director, Anthony Presnell, to help parents and players navigate the college selection process through online resource guides, quarterly workshops, ACT/SAT test prep program, and assisting with College Fit Finder. The program includes standardized test prep, admission and application information, communication development, and financial aid information. Nearly 10,000 players walked through the doors of The Eddy in 2018. 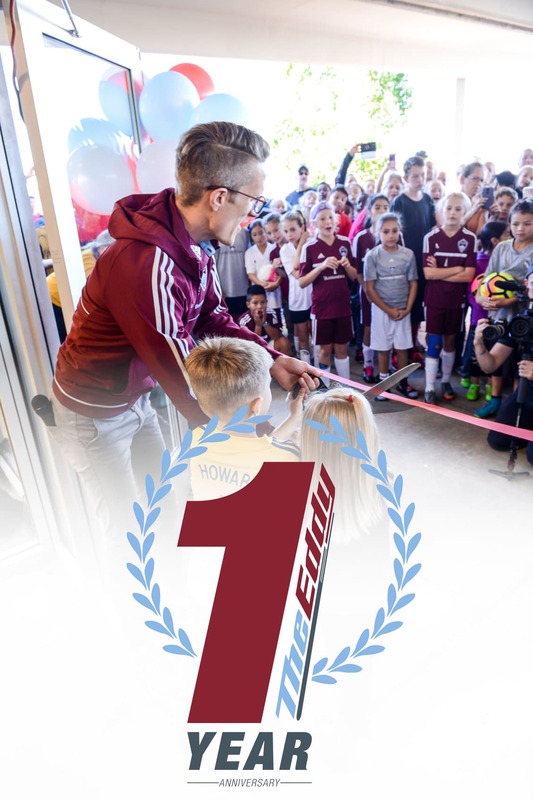 The Eddy’s first full year open has been home to practices, events, tournaments, classroom sessions, and camps for families all across the Denver area. We’d like to extend a big thank you to everyone who’s been on this journey with us over the last year. The Eddy community is thriving because of your continued support. We look forward to seeing players of all ages, from youth to adult, new to professional, gathering at The Eddy for years to come. The 12U Development Academy put in an impressive performance to win the GA Cup over Thanksgiving weekend. The boys went undefeated in their group stage winning 5 games from 6 and drawing once. The boys would go on to defeat FC Dallas 3-0 in the finals, securing the first-ever GA Cup win for a CRYSC squad. 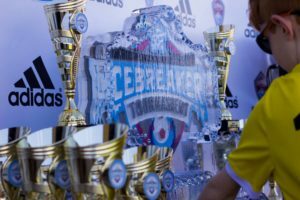 For more information on the Generation Adidas Cup and the 12U Academy team’s journey, click below. 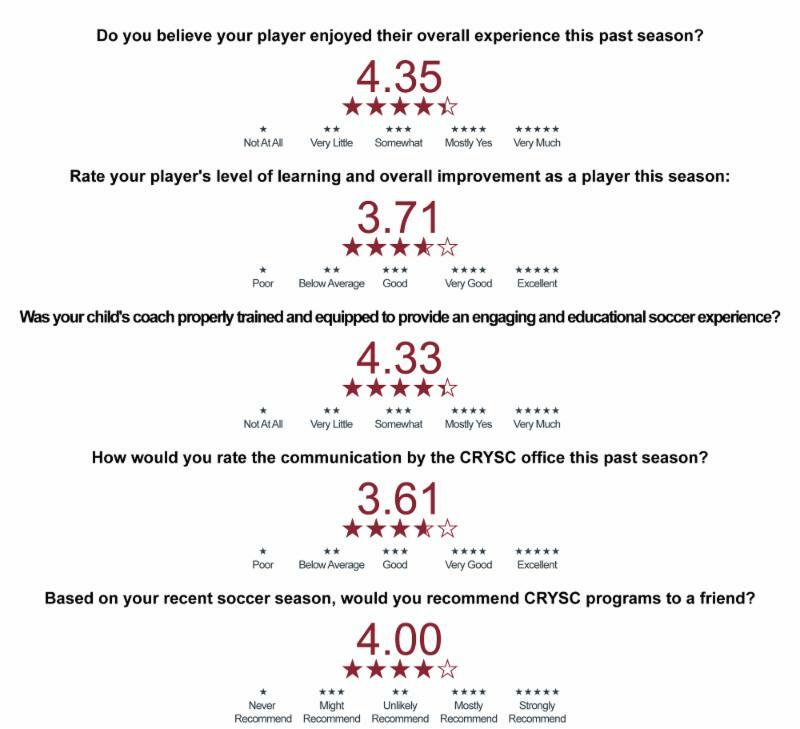 This fall, the CRYSC community gave us their input on player enjoyment, player improvement, satisfaction with coaching, communication by the CRYSC office, and if they would recommend the program to others. The goal of the survey was to see where we are now and how we could improve going forward. THANK YOU to all who participated in the CRYSC 2018 fall survey. The feedback we received is invaluable and will directly impact our programming for the new year. Using these results, we hope to offer the best ever CRYSC experience in 2019. The input from our community will be felt both on and off the field as we work to implement suggestions across all levels of the organization. 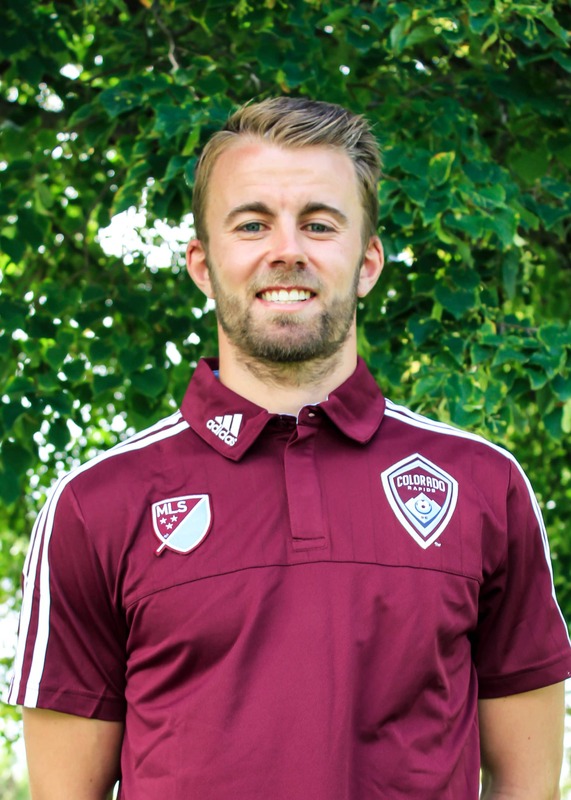 This fall the Rapids hosted their first ever Rapids Roadshow. In one week, the pro team visited each CRYSC branch from Fort Collins down I-25 to Castle Rock. 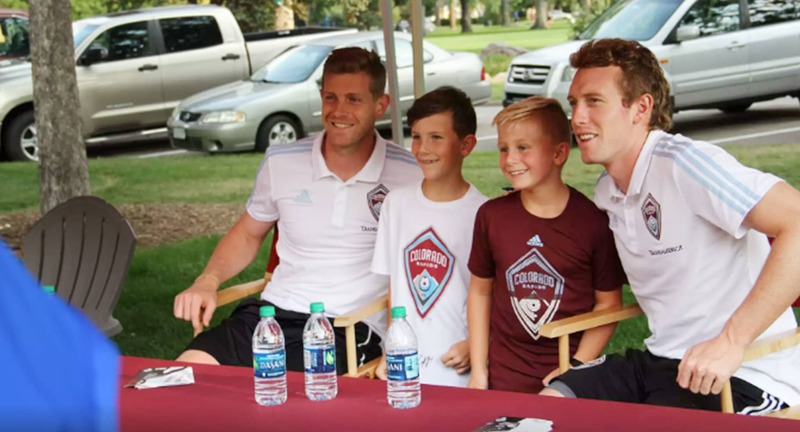 Each stop of the Roadshow included a soccer clinic with an opportunity to meet several Colorado Rapids players. Players signed autographs and met CRYSC members while families enjoyed prizes, inflatables, and giveaways. For more on the 2018 Rapids Roadshow, click below. 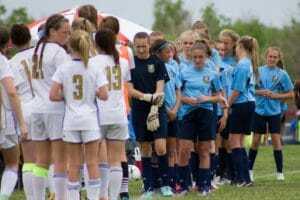 2018 saw some incredible performances from our CRYSC teams at the state-wide level. 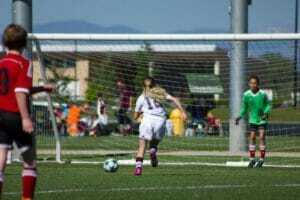 We are so proud of how our teams played and represented Rapids Youth Soccer at both the State and President’s cup. Listed below are the CRYSC teams that took home top honors in their age groups. In 2016, CRYSC launched a FootGolf Tournament to raise funds for more soccer programming in schools with Free and Reduced Lunch services. Two years on and we’ve added another milestone to the tournament: beat the Guiness World Record for hosting the largest FootGolf tournament! With over 250 participants, we blew the (unclaimed) record out of the water and are now waiting on confirmation from Guiness World Records. Thank you to everyone that came out and helped CRYSC achieve this great goal for a good cause. 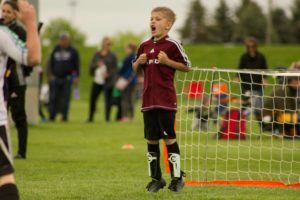 Your continued support is crucial in growing the game of soccer in Colorado and providing more access for all players. The 2018 tournament was a blast and we look forward to beating our record again next year! 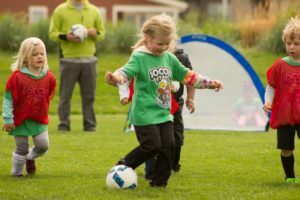 CRYSC was awarded a place in the top 5 for soccer programming in Colorado Parent Magazine this year! 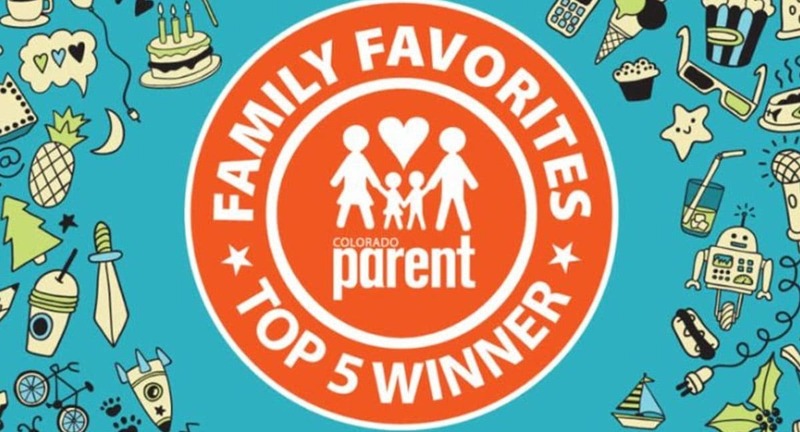 Each year Colorado Parent Magazine holds a contest for the public to vote on which family-friendly businesses, services, and attractions are their favorite. 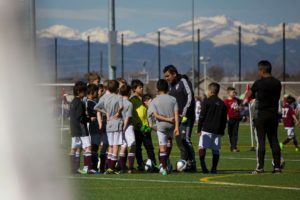 Thank you to all who voted and continue to make Colorado Rapids Youth Soccer Club the premier soccer experience in Colorado. 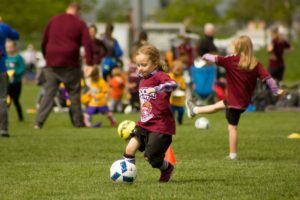 Since the fall of 2012, the CRYSC Outreach Department has delivered after-school soccer programming in schools with high rates of Free and Reduced Lunch. 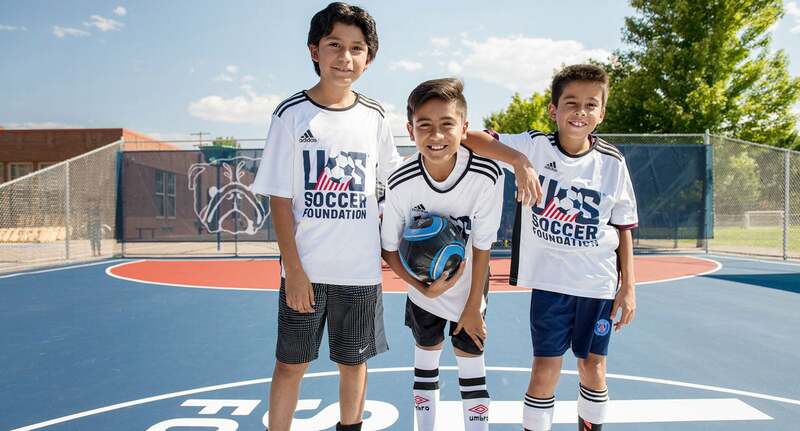 Key partners include the U.S. Soccer Foundation and the Swallow Charitable Foundation. In 2018, we were excited and humbled by the opportunity to partner with Target and the Colorado Health Foundation (CHF) to help advance our fundraising initiative. The thousands donated in grant money will provide new opportunities for underserved youth communities all across the front range. Learn more about the individual partnerships in the blog posts below. The CRYSC Outreach department has had a great 2018, hitting major milestones and forging new partnerships. Here are a few things that we were especially proud of in 2018. 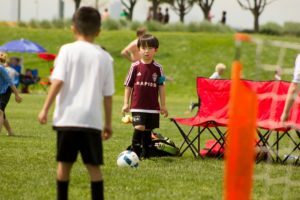 Provided soccer programming to 1,993 students in schools with high rates of free and reduced lunch, including schools in the greater Denver metro area and Fort Collins. Worked with over 45 schools each season. 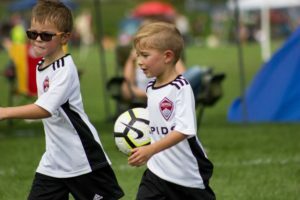 Hosted four Game Day locations in Denver, implementing an in-house recreational league on Saturdays for all players in our after-school programming. Provided training to over 120 teachers to deliver soccer programming at their schools. Created a program for players to train at a more competitive level on Saturday afternoons at the Eddy, successfully registering over 40 players. 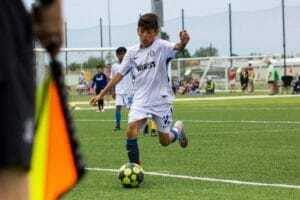 Launched TOPSoccer programming in the fall. Administered Financial Aid to 192 youth across all branches of the club. Broke the Guinness World Record for the largest FootGolf tournament with 315 participants (official record still pending). 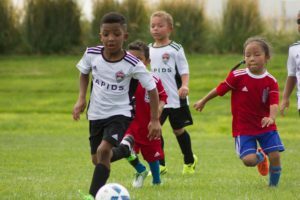 Successfully renewed grant funding with the U.S. Soccer Foundation, the Colorado Health Foundation, Target, and the City of Denver. Started a new partnership with the Swallow Charitable Foundation, who has come on board for a multi-year commitment that includes plans to build a social enterprise soccer facility. 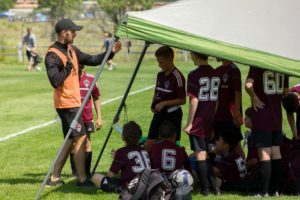 In conjunction with the expansion of Rapids Youth Soccer, the University of Denver Center for Performance Excellence expanded its sports psychology programming to the expansion regions of CRYSC in 2018. 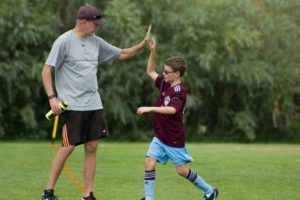 This one-of-a-kind partnerships includes free sports psychology services for coaches, players, and parents on the inner working of mentality training, teamwork, confidence, and handling competitive stress. For more information on the Center of Performance Excellence at the University of Denver, follow the link below. 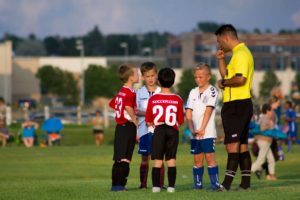 It’s well known that coaches play an essential role in the experience of players. A great coach can spark a lifetime of enjoyment with a sport, and a poor experience can do the opposite. Knowing this, we have been taking a proactive approach to creating learning tools that we believe will help coaches succeed. 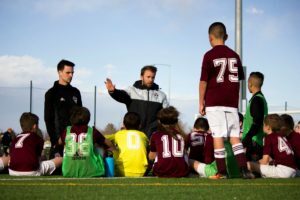 While the psychological aspects of how a coach connects with and inspires their players might be of the highest importance, we also know that their quality of soccer teaching is essential. With this latter component in mind, we have begun development on what we are calling RISE. 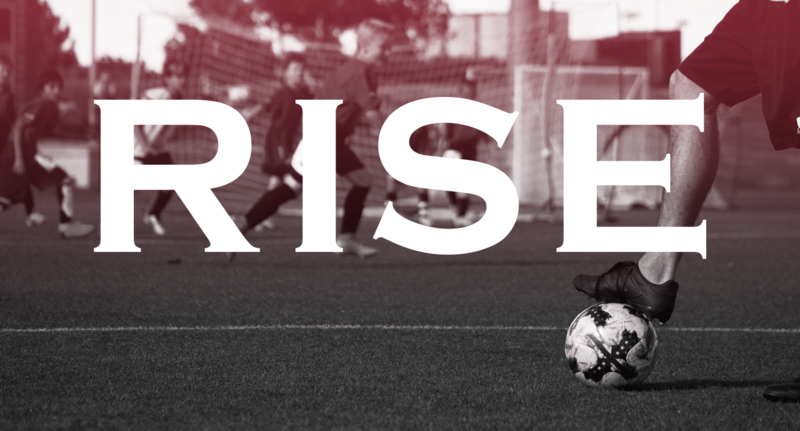 RISE stands for Rapids Integrated System of Excellence, and it will serve as our online learning platform for coaches, players, and parents. 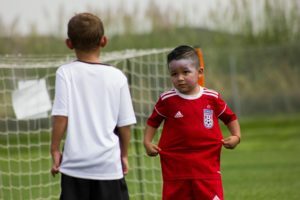 This tool will share our most important principles of play for all ages, show what excellence looks like in all of these areas, and help coaches create session plans to move their team towards that vision of excellence. While there is still much development to do, we expect RISE to go live at some point this spring or fall season. This year saw immense growth in CRYSC online communities with more people than ever engaging with each other online. As the Facebook page closes in on 10,000 followers and our Instagram reaching 12,000 people, there’s no greater time to get the word out about your soccer experience than now. 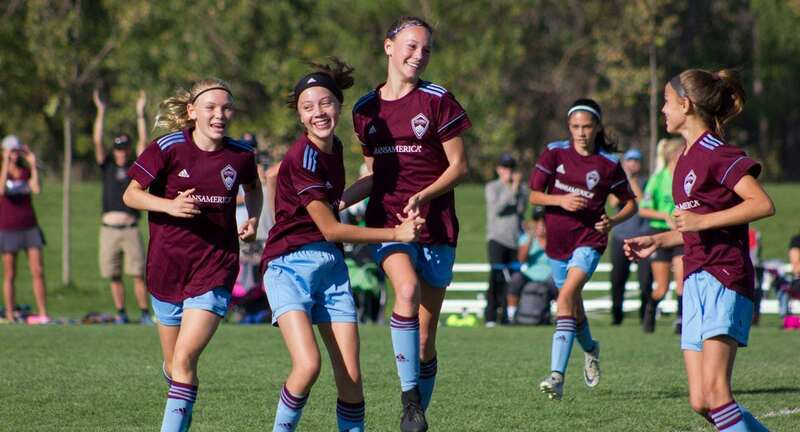 From ECNL Takeovers to away tournament goals, it was a great year of Rapids media. As we move into this new year and try to engage further with our community be sure to use #OneClub for future posts so we can feature your content on our feed! Enjoy some of our favorite social media moments of 2018 through the photos below. 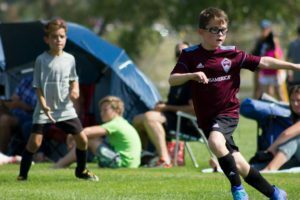 Each year CRYSC hosts soccer tournaments for the front range and beyond. 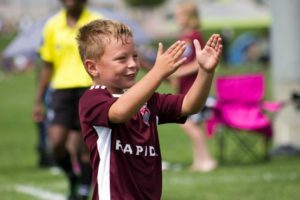 With 275 teams attending the Rapids Classic and a full calendar of tournaments with 100s of teams, there’s never been a better time to get involved in youth soccer. With so many times attending events in and around Denver, we wanted to share some of our favorite memories. Below are memories highlighting what players and teams experience throughout these events. Moments of joy, teamwork, and anguish all culminate into a transformational experience ripe with teaching moments. Have a look at some of our favorite tournament memories from 2018 and if you would like to see more visit our Facebook page. 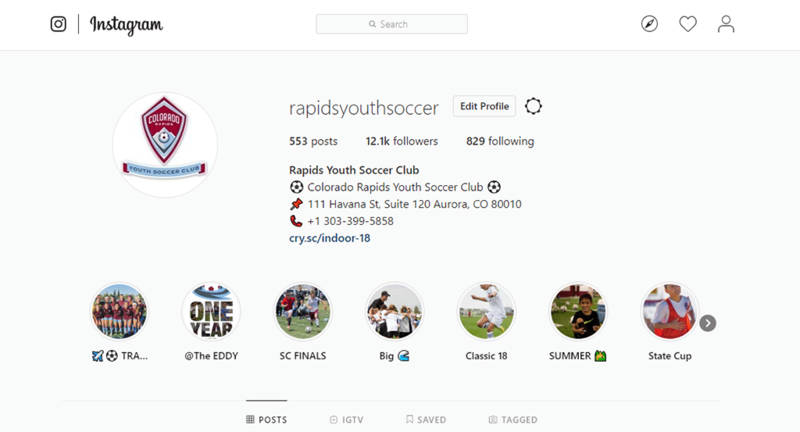 For more information on everything Rapids Youth Soccer, be sure to join our mailing list and follow us on social media. 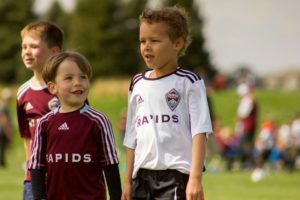 For more content each month see the Rapids Youth Soccer blog for articles covering sports psychology, kinesiology, and pieces written by Rapids Youth Soccer staff.